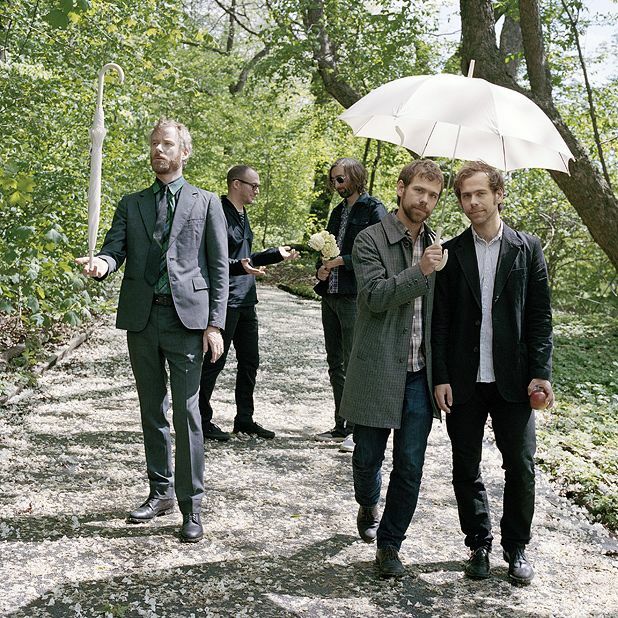 The National have come up with another brooding indie pop gem. ‘Think You Can Wait’ will feature on the soundtrack of Win Win, the latest effort from Tom McCarthy whose previous films include The Visitor and the brilliant The Station Agent. ‘Think You Can Wait’ is inspired by the film and is “about very normal and good people trying to do their best and the struggle to be good” according to vocalist Matt Berninger. The track features fellow Brooklyn, New Yorker Sharon van Etten whose ethereal backing vocals work perfectly with Berninger’s sombre croon and accompanied by the steady swell of strings and guitar give the track a dramatic beauty. The song is below as is the trailer for Win Win. This entry was posted on 17 March, 2011 at 2:41 pm and is filed under News, Stream with tags news, sharon van etten, stream, the national, tom mccarthy, win win. You can follow any responses to this entry through the RSS 2.0 feed. You can leave a response, or trackback from your own site. The song is amazing. I don’t think The National can release a bad song.